Apartments in Northwest Washington, D.C.
Apartments in Northwest Washington, D.C. are not all the same. 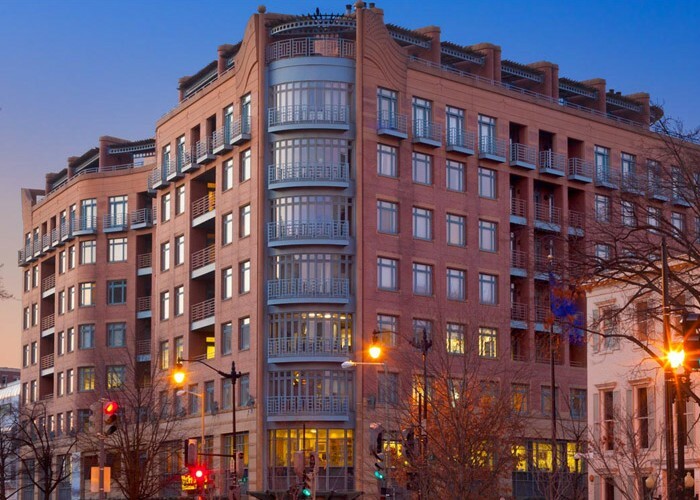 Living within Washington, D.C. means convenient access to the nation’s most famous landmarks. The Northwest quadrant of the city is home to popular destinations such as the National Cathedral and the White House. 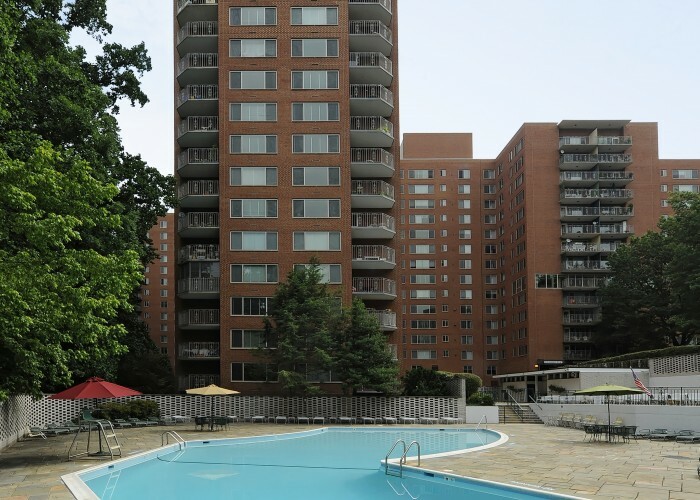 Residents and visitors to NW D.C. can take in a show or sporting event at the Verizon Center or enjoy the great outdoors at Rock Creek Park. 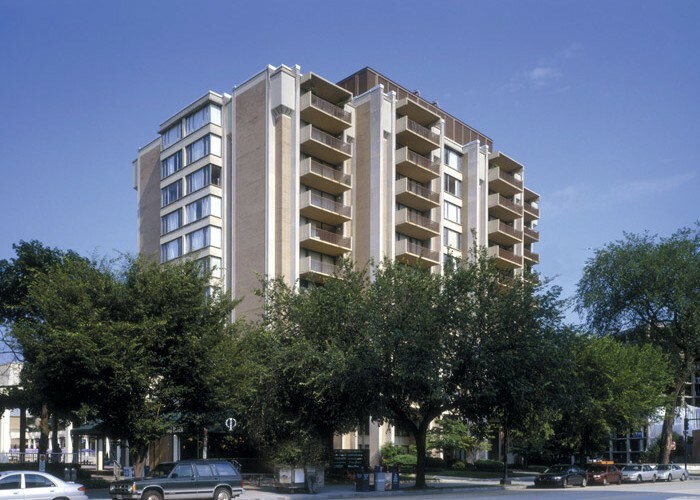 With convenient access to the Washington Metro, endless shopping and dining options surround apartments in NW D.C. 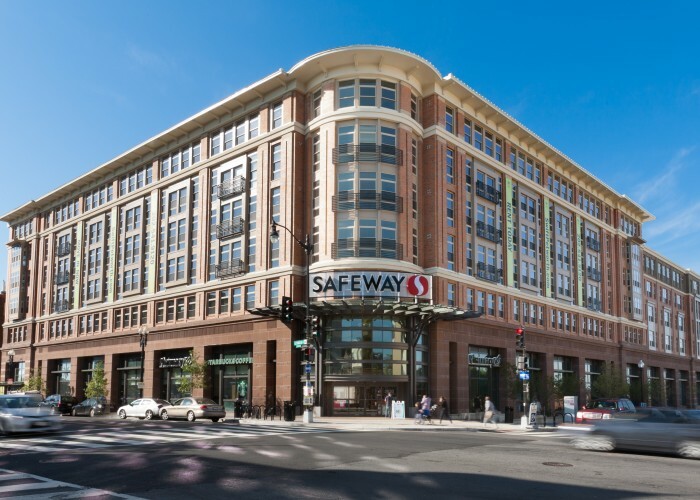 In addition, many college campuses, including American University, George Washington University, Georgetown University, Howard University, and the University of the District of Columbia are all within the Northwest region of the city.